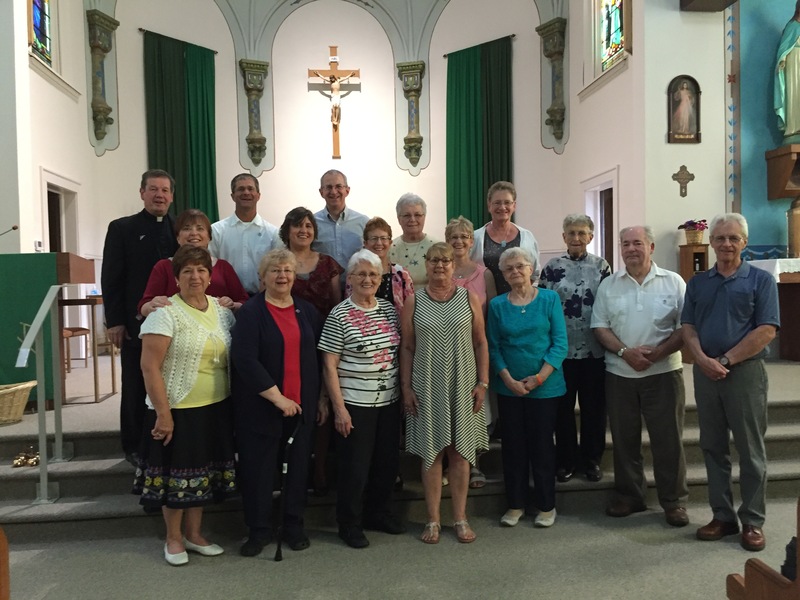 Congratulations to the Companions of the Park Falls / Butternut group in Wisconsin who renewed their covenants on Sunday July 17, 2016. 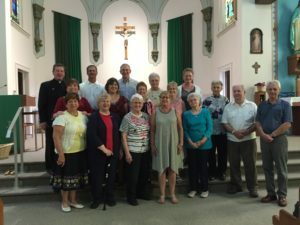 They gathered at Immaculate Conception Church in Butternut to attend Mass and then a festive reception after the Covenant Ceremony. At the conclusion of the reception they welcomed two new individuals who will be continuing their formation in anticipation of making their first covenants at our Assembly in 2017.